What kind of dog works with the police? Sniffs for explosives? Keeps us safe when we travel? Law enforcement dogs! 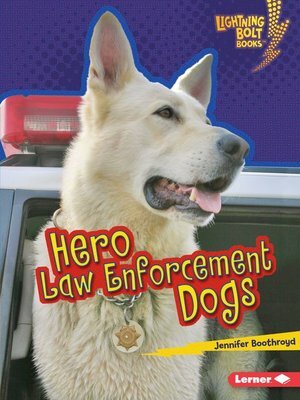 K-9 law enforcement dogs play an important role in communities everywhere. These furry friends can learn how to sniff out evidence and catch criminals. Find out what these four-legged officers do to help keep us safe!